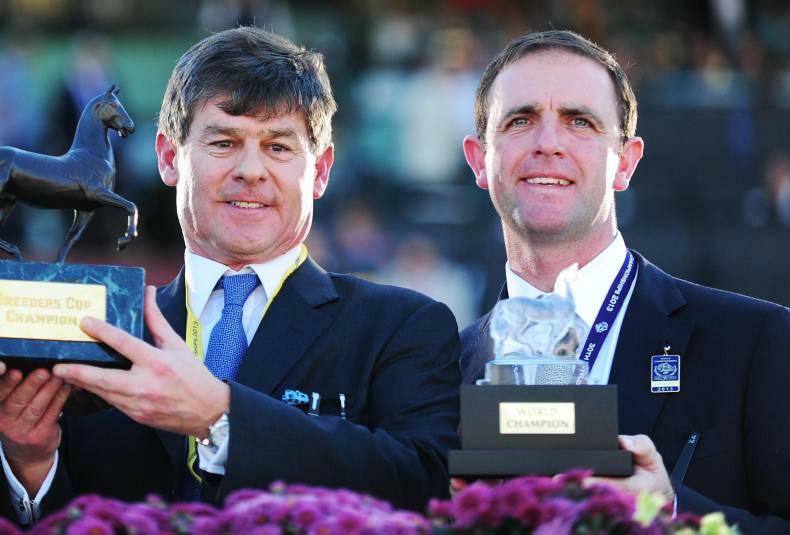 Cross Counter capped an “amazing” year for trainer Charlie Appleby and owner Godolphin as he became the first British-trained winner of Lexus Melbourne Cup at Flemington on Tuesday. The three-year-old gelding was delivered with a perfectly-timed run by Kerrin McEvoy to claim the Group 1 prize and lead home a famous one-two-three for the raiding party, with Hughie Morrison’s Marmelo a length back in second and the Charlie Fellowes-trained Prince Of Arran a further three lengths behind in third. “We’ve been competitive, but we’ve learnt more on each trip about what will make us more competitive. That’s what it’s all about, the learning curve. 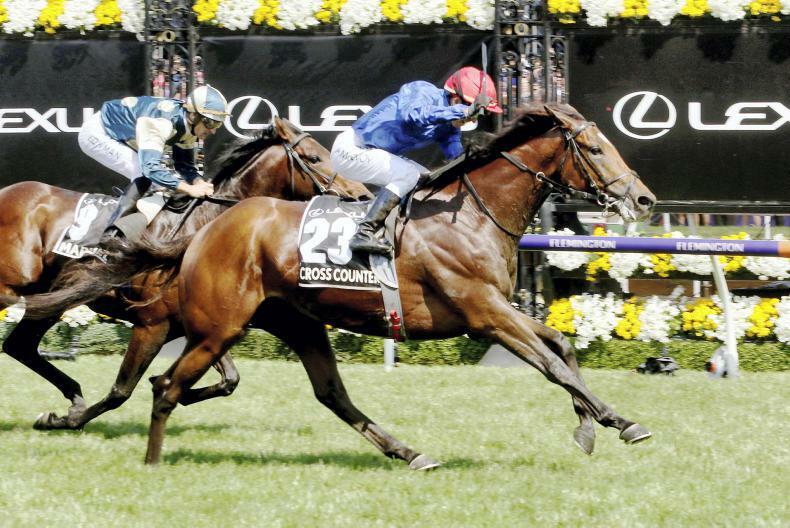 By Teofilo, Cross Counter was bred by Godolphin. Marmelo’s trainer Hughie Morrison was thrilled with his charge’s run, but felt conceding 9lb to the winner had proved crucial. He said: “He gave him a lovely ride. We saw Hugh (Bowman) beforehand and he said we would ride on patience and I said that will do me. We all mature at different times and I suspect we’re less mature than the winner. 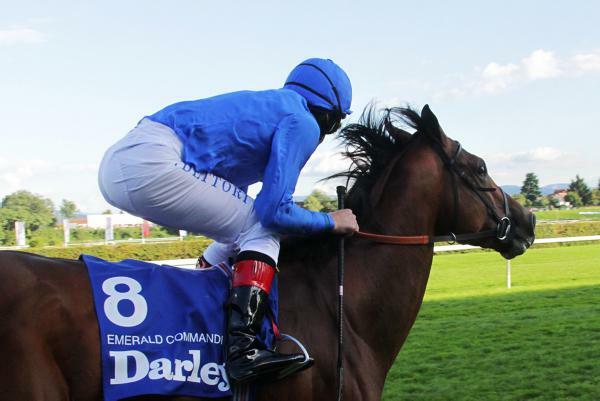 “He’s a great horse and we will have to go away and think about it. I don’t know whether we go Cup racing next year, he’ll probably have a bit more weight this time next year. The great thing is there’s lots to discuss over the winter. Bowman was later given a one-month ban for a series of offences including careless riding, use of the whip and weighing in heavy. 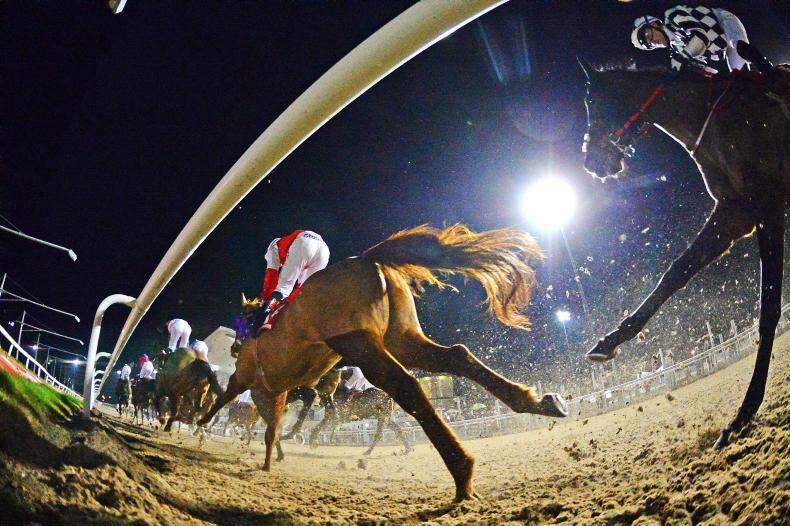 He said: “It was an unbelievable run – I’m completely speechless. He (Michael Walker) gave him the most lovely ride. 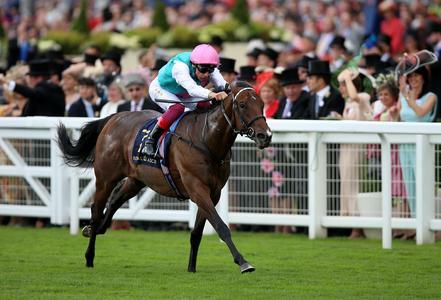 “I think, on that ground, he possibly just got tired the last furlong or half a furlong, but he’s run huge. I can’t believe it – I’m over the moon. 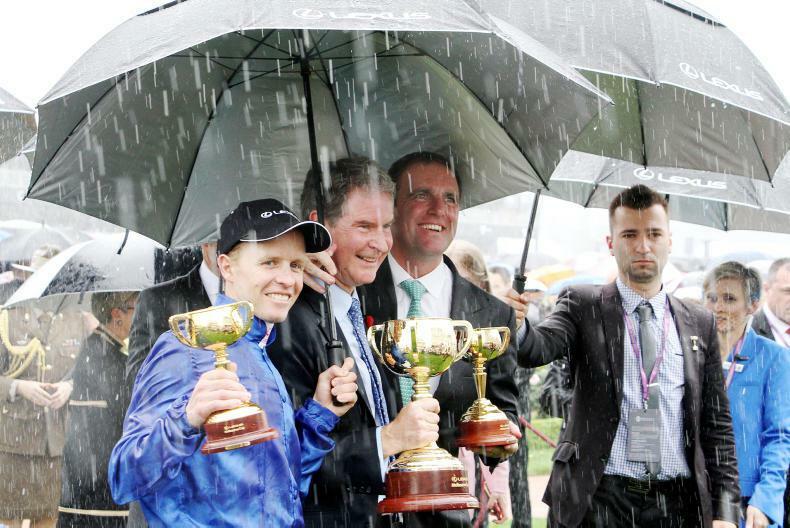 There was a point there I thought we might have won the Melbourne Cup. Aidan O’Brien fielded three contenders with Rostropovich faring best in fifth, but the race was overshadowed by a fatal injury sustained by Cliffs Of Moher passing the post for the first time. 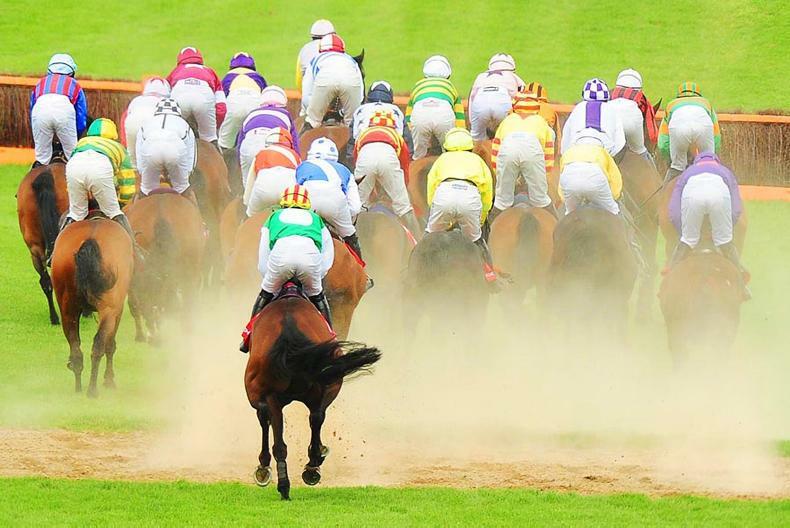 Joseph O’Brien was representing his father and reported: “Unfortunately these things can happen to a horse galloping around a field at home. 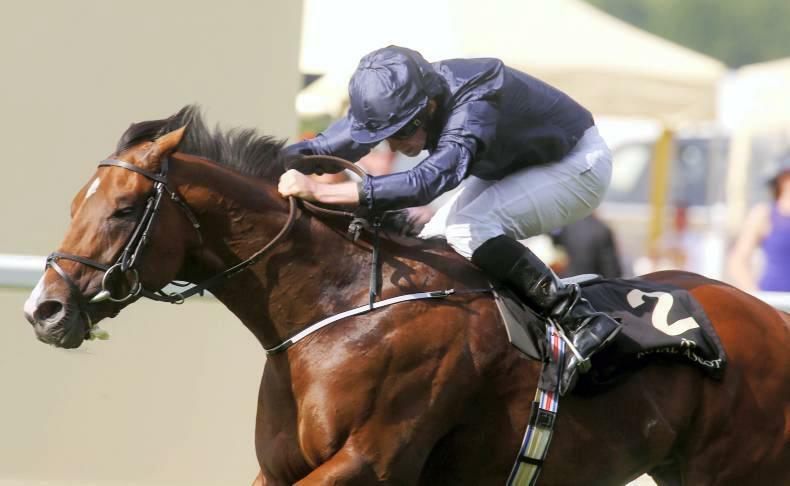 O’Brien added: “James McDonald said he travelled good, but the ground was a bit loose for him. He travelled good in the race but never really threatened in the straight.